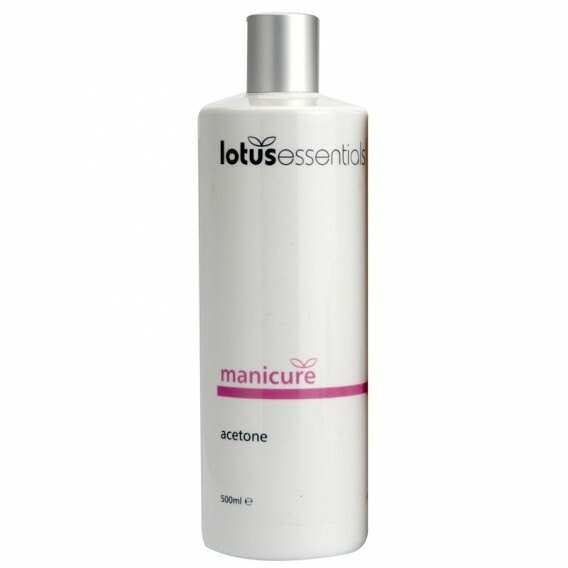 This Lotus Acetone is a non-oily nail varnish remover which will also dissolve most artificial nails. 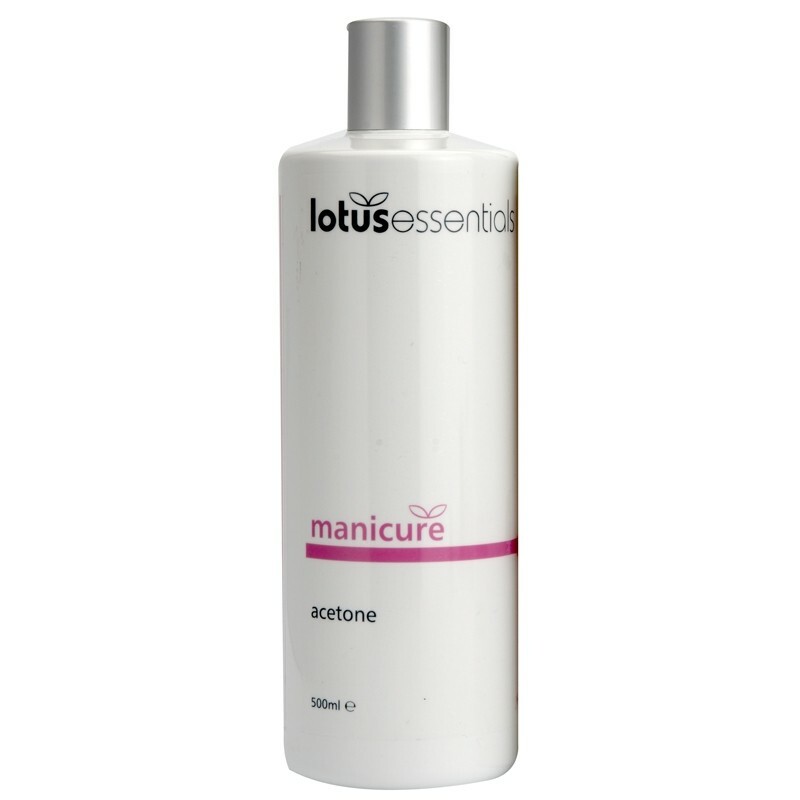 Lotus is a bestselling brand, exclusive to Salons Direct. Offering a premium range of manicure and pedicure accessories at excellent value for money, Lotus is the perfect choice for your salon extras. Couldn't use as was broken when driver threw package over gate. well packed arrived without spillage. Amazing product - cheap and effective.